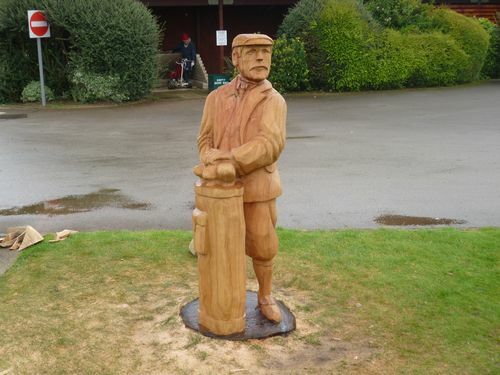 If you are having a tree felled, then ask the ‘feller’ to leave you with a stump. 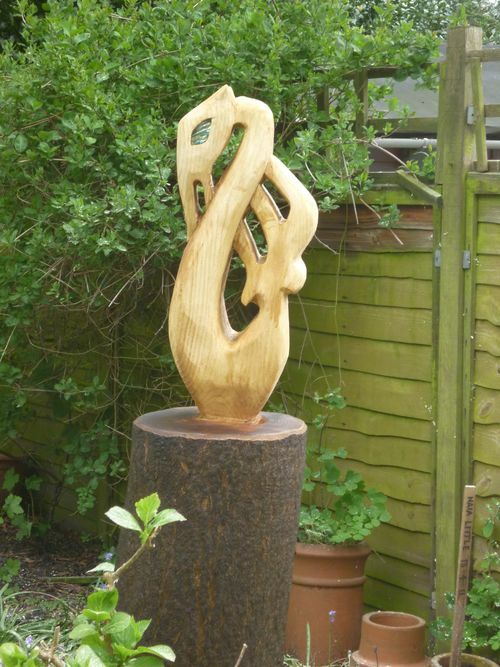 It can be sculpted into something of your choice – contact me for advice. 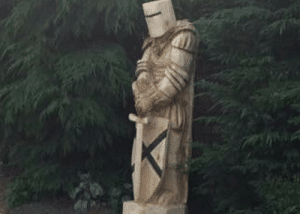 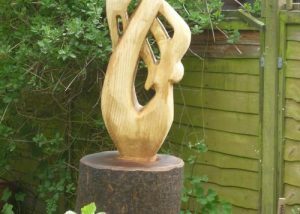 If the whole of a tree is to be removed, you could keep some of the trunk for a sculpture. 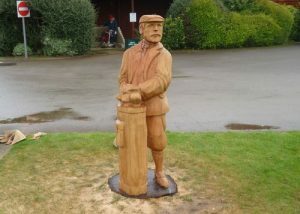 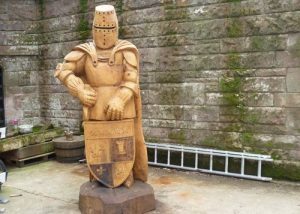 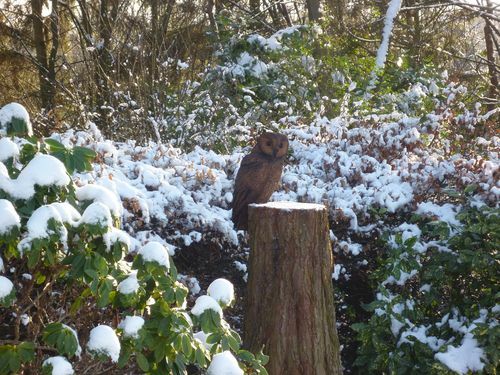 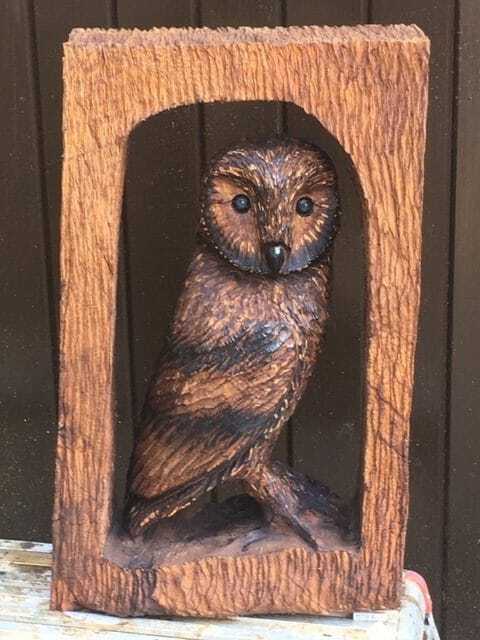 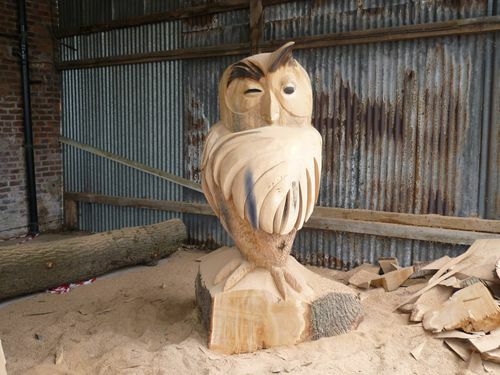 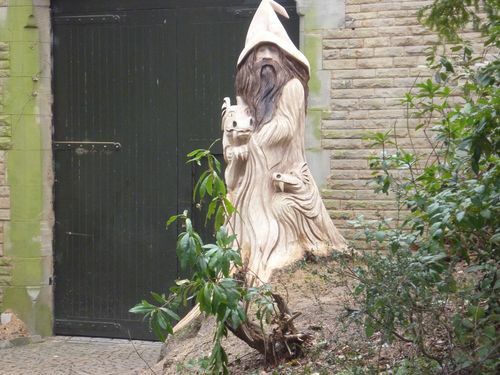 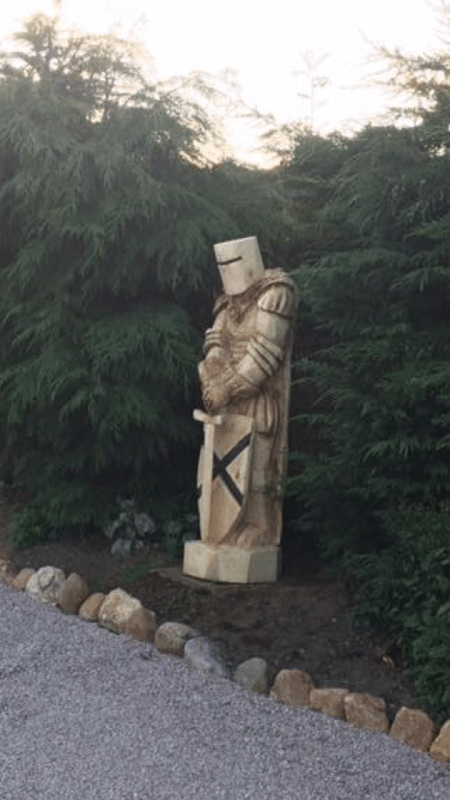 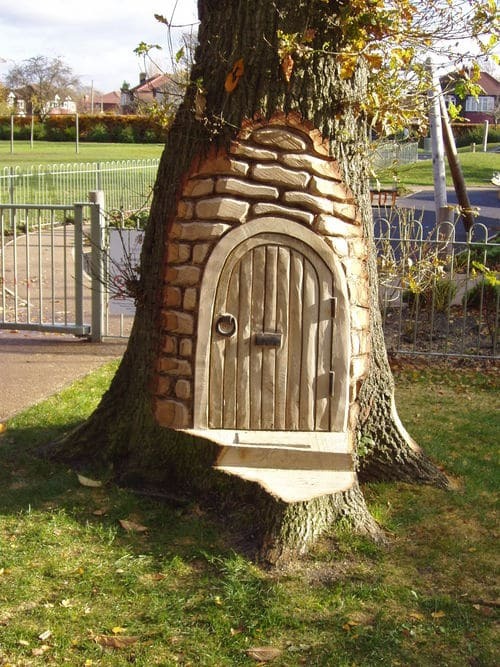 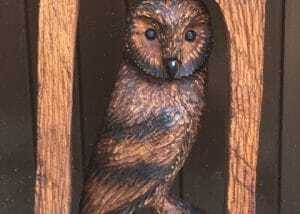 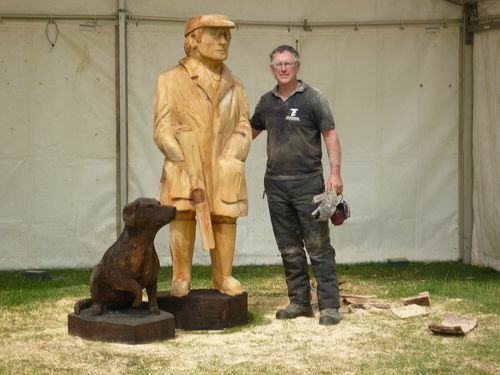 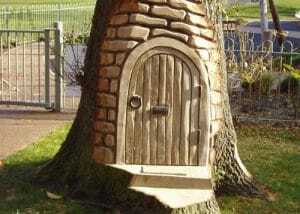 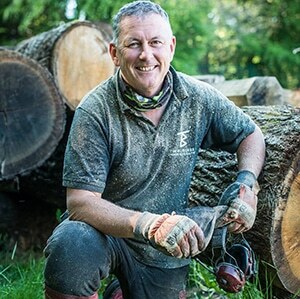 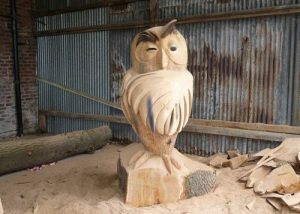 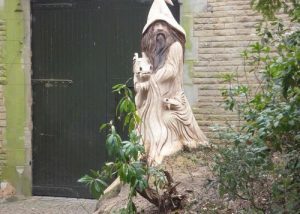 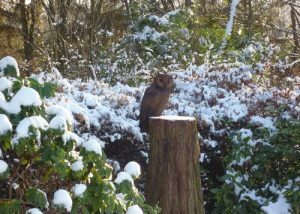 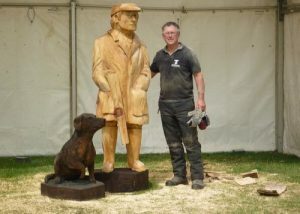 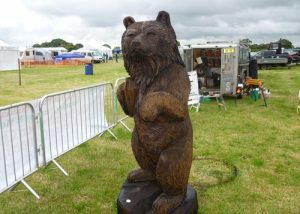 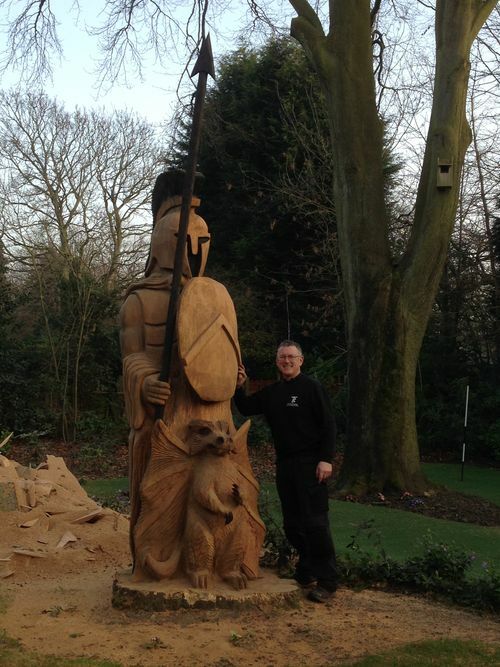 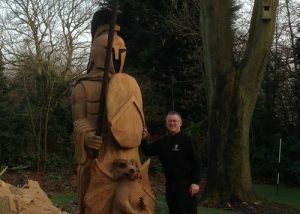 Alternatively, I can create a chainsaw carving from excellent quality logs that I source.